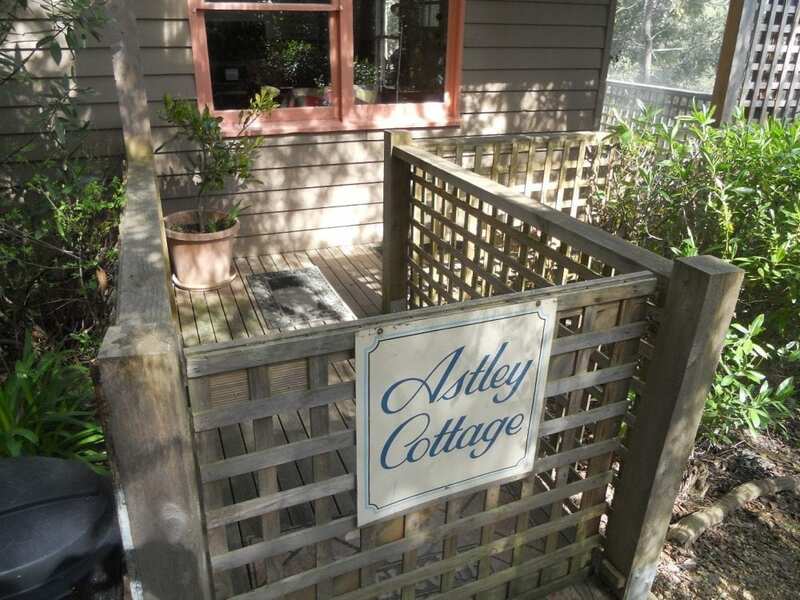 Nestled in Doctors Gully, Astley Spa Cottage offers a retreat in a private native bush setting. 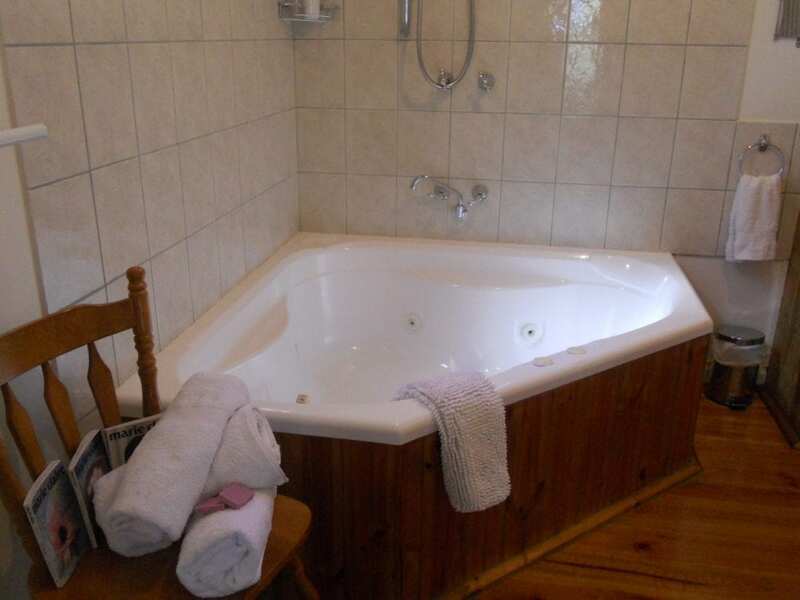 Guests can unwind in the large spa bath, or relax by the cosy fireplace. 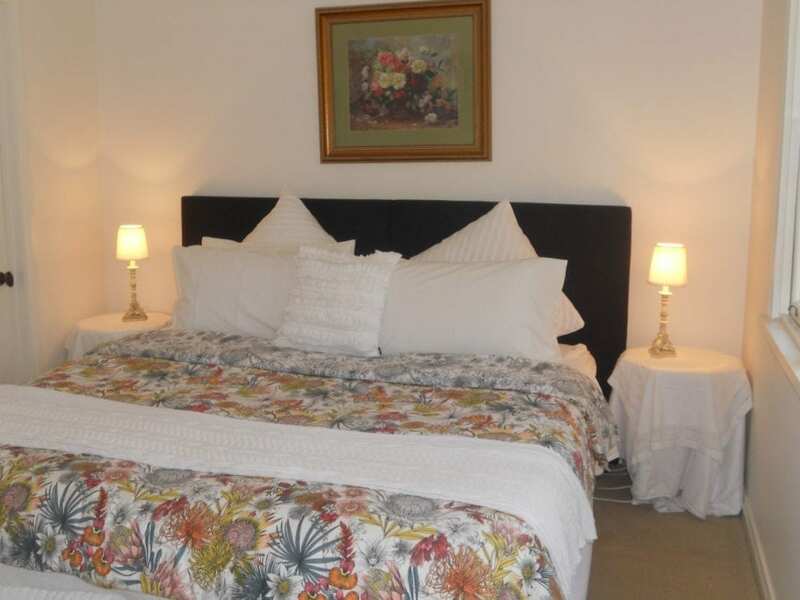 Your covered verandah offers a BBQ and overlooks the beautiful gardens. Free secure parking is also available. 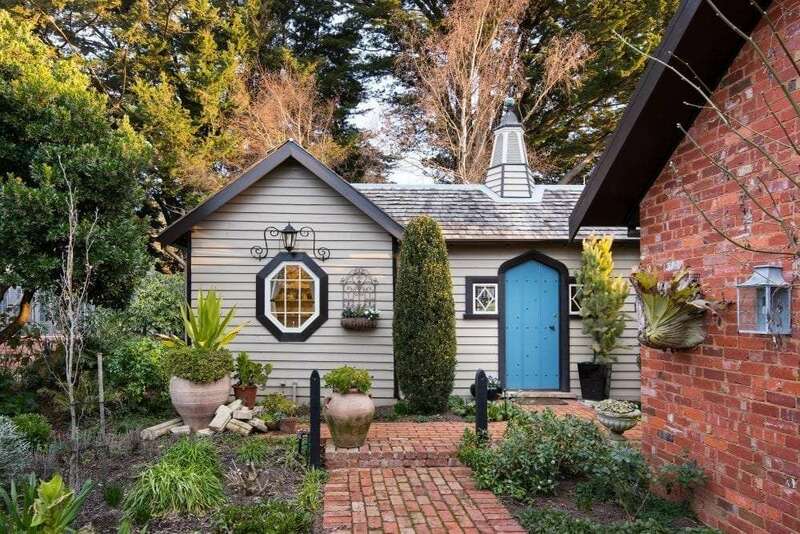 Astley Cottage Daylesford is a short drive from shopping and dining on Vincent St. 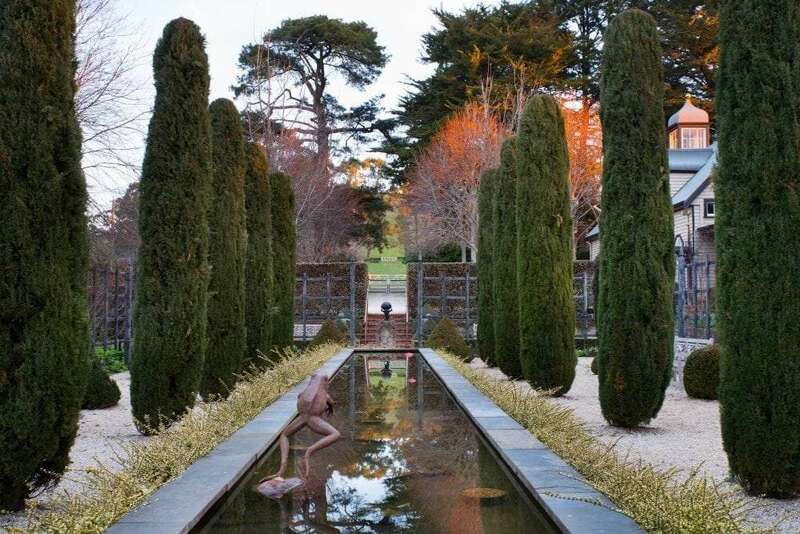 It is a 5-minute drive from the popular Hepburn Springs Reserve and the Daylesford Museum and Historical Society. There are a variety of walking tracks nearby. This air-conditioned country-style cottage features a small kitchen, a dining setting and a living area with leather recliners. 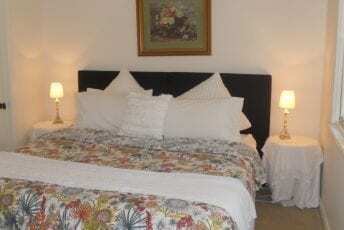 A flat-screen TV, DVD player, iPod docking station and a Nespresso coffee machine are provided. Daylesford aromatherapy toiletries are provided. 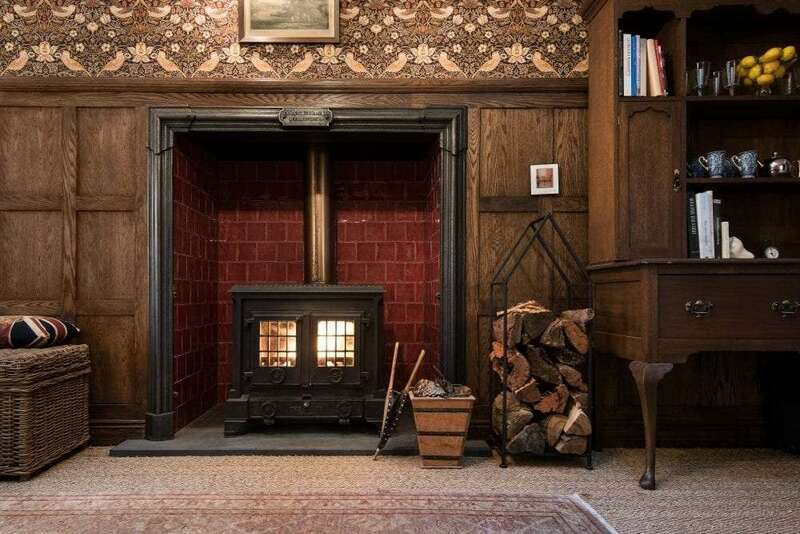 Musk Studio offers a wonderfully cosy and aesthetically stunning escape from the realities of day-to-day life. 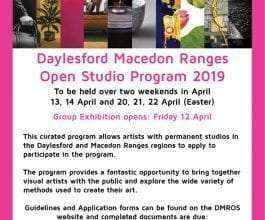 Situated within the grounds of Musk Farm, is a self-contained Studio with its own private entrance and parking close by. 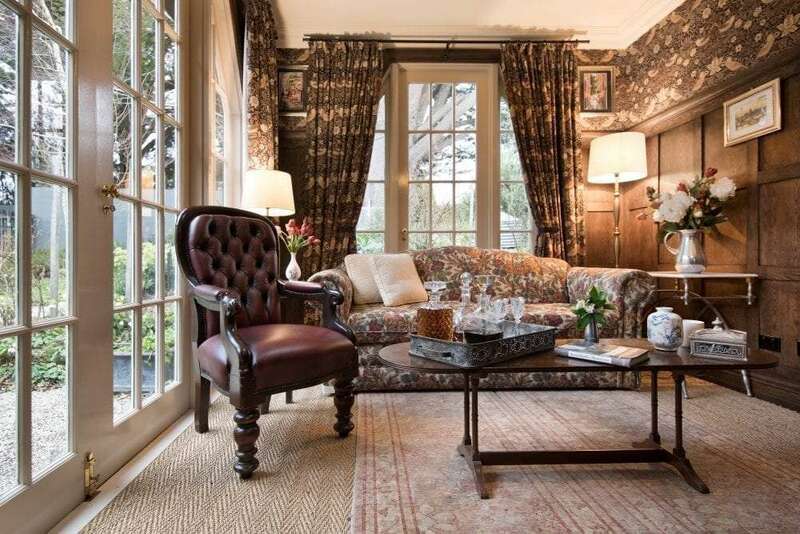 The Studio includes a gracious sitting room with open fire, marble ensuite and kitchenette. The three main rooms have large hexagonal shaped windows enclosing a private pebbled courtyard. Beyond this, reserved exclusively for Musk Studio guests, is the private Trellis Garden which frames views of the main house across the apple walk. Guests staying at Musk Studio can request two hours roaming access to explore the beautiful Musk Farm gardens at no extra cost.